Stretching out for 6300km, this path sets off from Kilpisjärvi, way up in the northwest of Finland. 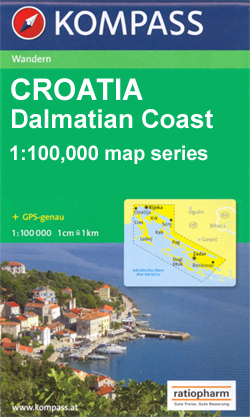 It leads south through Sweden, Denmark, Germany, Austria and Slovenia until it reaches the Adriatic. From here there is a gap until Greece, to be bridged by ferry to Igoumenitsa. The trail then continues across northern Greece to end on the Aegean sea. Important Note: Suomen Latu ry from Finland is not a member of the ERA anymore. The information below is outdated information, just in case you are interested anyway. The proposed E6 trail through Finland is probably incomplete and unmarked. WK 262 Böhmerwald-Mühlviertel-Moldau Stausee, 1:50.000, Freitag & berndt, 2007. WK 261 Mühlviertel-Freistadt-Linz/Urfahr, 1:50.000, Freitag & berndt, 2008. WK 071 Wachau-Donautal-Yspertal-Jauerling-Dunkelsteinerwald, 1:50.000, Freitag & berndt, 2010. WK 031 Ötscherland-Mariazell-Erlauftal-Lunzer See-Scheibbs-Melker Alpenvorland, 1:50.000, Freitag & berndt, 2009. WK 041 Hochschwab-Veitschalpe-Eisenerz-Bruck a.d. Mur 1:50.000, Freitag & berndt, 2008. WK 132 Gleinalpe-Leoben-Voitsberg 1:50.000, Freitag & berndt, 2010. WK 411 Steirisches Weinland-Südwest-Steiermark, 1:50.000, Freitag & berndt, 2009. 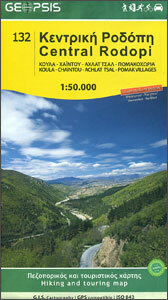 Dario Cortese: Evropska pešpot E6, Mladinska knjiga, 2005 (guide). Pohorje 1:50.000, Planinska zveza Slovenije, 2008. Posavsko hribovje – zahodni del 1:50.000, Planinska zveza Slovenije, 2002. Ljubljana in okolica 1:50.000, Planinska zveza Slovenije, 2003. Snežnik 1:50.000, Planinska zveza Slovenije, 2008. 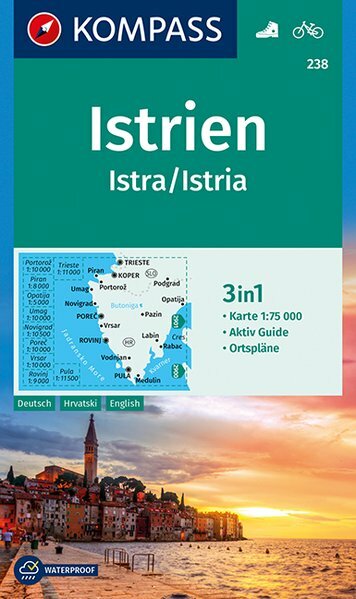 Slovenska Istra, Čičarija, Brkini in Kras 1:50.000, Planinska zveza Slovenije, 2010. The E6 and E7 in Slovenia are well documented on this website. Use an online translator, like Google Translate. Concise description of the E6 as it runs through Sweden, including accommodation options. This page, by the Österreichischer Alpenverein, focusses on the Austrian part of the E6: the Nord-Südweg 05. Introduction to the Danish sections of the E1 and E6. Wanderbares Deutschland offers the trail information for Germany on behalf of the Deutscher Wanderverband (German Ramblers' Association). Click on "Übersicht Europäische Wanderwege" on the left, to get to the information of the E-Paths. General overview of trail E6 per country. Introduction to the Danish part of the E6. 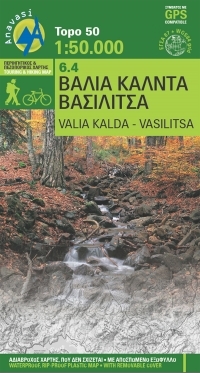 Detailed info on the Finnish section of trail E6 and E10. In this short list you will find some clues regarding the E4 and E6 in Greece. Detailed information on three European Long Distance Trails: E1, E6, E9. Report of the Slovenian part of the E6. Good page, use Google Translate. Some experiences from the E6 in the German-Danish border area. This is an effort to map and document the trail. Currently the section from Kastoria to Vrontou (close to Seres) has been mapped. The site contains detailed description of sections and GPS tracks. One of Austria's Alpine Organisations, and also responsible for the E-paths in Austria. Danish Ramblers Association. They cooperate with the local communities in establishing some of the long distance trails in the country. They are also member of the European Ramblers' Association. Platform for hiking in Germany. The Wanderverband is an association for the many local German hiking organisations. Germany has a rich hiking tradition, and many many local organisations. The website offers a good overview of hiking possibilities. However, the description of the different trails should be looked for at a different website: Wanderbares Deutschland (http://www.wanderbares-deutschland.de). The Deutscher Wanderverband is member of the European Ramblers' Association. This is the national organisation for Greece for hikers and climbers. THe EOOA is member of the European Ramblers' Association. Three European Long Distance Trails cross Greece: the E4 and E6, and the planned E12. The Austrian Branch of the Naturfreunde organisation. They cooperate in the maintenance of the E-paths in Austria. Austrian Alpine Association, dept. Long Distance Walkers, with everything you need to know about long distance hiking in Austria.They offer information on the European Long Distance Paths too. Website of the Slovenian Mountaineering Association. They are member of the European Ramblers' Association and are the responsible organisation for the European Long Distance Paths E6 and E7. 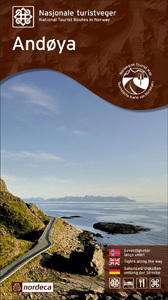 The Swedish Tourist Organisation is - together with local communities - responsible for the hiking trails in Sweden. 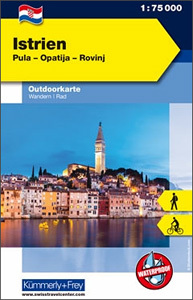 The organisation is partner of the European Ramblers' Association. With some practise and patience, you can have the trail of your choice pop up on the map, and download a GPX file!